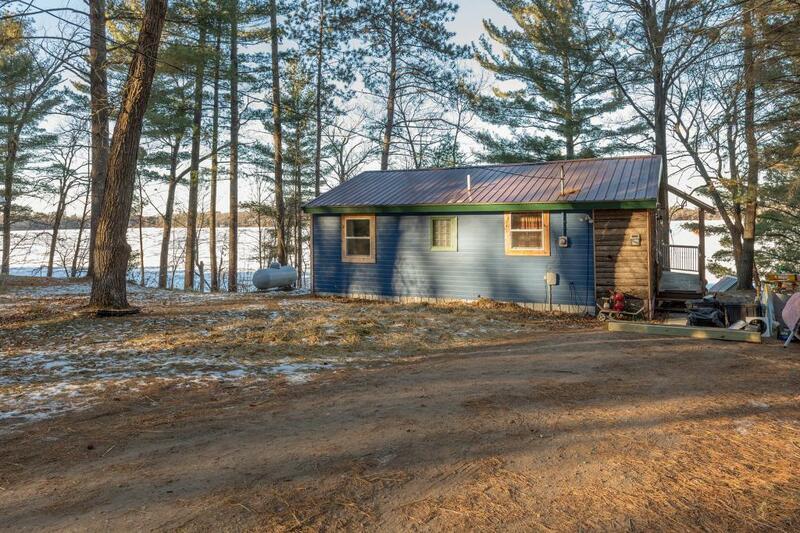 This cute 2 bedroom lake cabin on Grave Lake is nestled under the pines with a beautiful panoramic view of the Grave Lake. Grave Lake is a private lake. Only the residents on the Lake can fish the property. The neighbors are willing to launch a boat for the new buyers. Ideally located close to Brainerd, Crosby, Deerwood, Garrison, golfing restaurants and all that the lakes area offers.